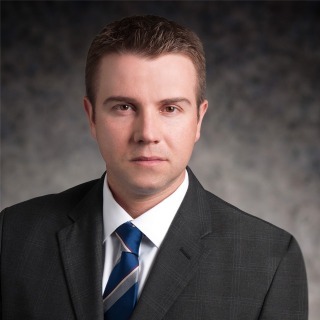 Matthew Strobbe's practice centers on litigation, e-discovery and intellectual property. Prior to practicing law, Matt assisted major health care providers with designing and implementing software systems to improve their accounting and medical records management. This experience and background gives Matt a unique perspective with regard to technology, litigation and regulatory-related matters.